Besides making you feel like a real tech wiz, a number of smart home products can actually help you to save some serious coin. With the ever rising costs of electricity, oil and natural gas, this simple list of investments for your home will be sure to help keep bills down and your bank account up. Oh! And you'll still seem like a real tech wiz. 1. 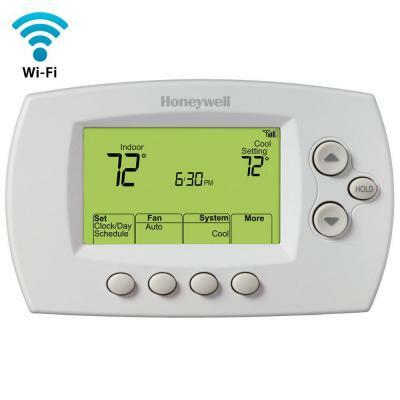 Programmable thermostats that can be controlled from your smartphone. Because heating and cooling costs alone make up for our largest home energy expense, it’s no surprise that this investment can save you up to $173 per year! 2. 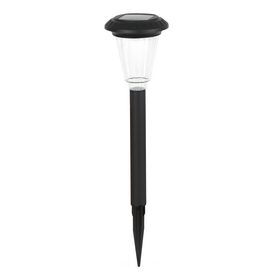 Solar powered walkway lights are affordable and easy home investments that’ll be sure to put you on the path to lower energy costs. 3. Bathroom fan countdown timer. 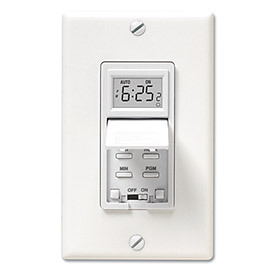 This device can be set for automatic shut off after use. Durations can be chosen at increments between 10 minutes and 2 hours. 4. Sunrise and sunset deck light sensors At only $39.95, you won’t be surprised at how quickly this smart gadget will pay for itself. 5. Water Pebble. This is perhaps the most interesting (and affordable) product of them all. 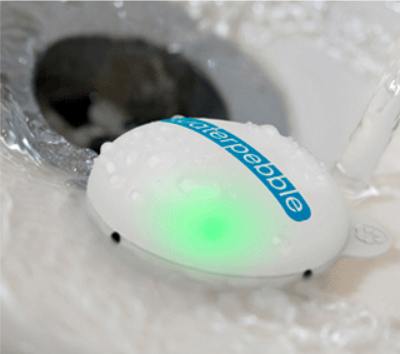 The Water Pebble sits at the bottom of your shower and records the amount of water usage during each wash. It has lighted sensors reminding you of your time spent and each day encourages you to use less! With the help of your smart phone and a reliable network, these products, as well as many others will have you on your way to living a smarter and more affordable lifestyle. 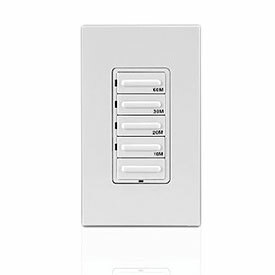 When it comes to smart home tech, I am among the informed and saavy or so I thought.